Many people ask us for help understanding what all the SaaS metrics mean, why they’re useful and how they’re calculated. We thought we’d invest some time detailing the most important metrics for SaaS businesses into a two-page cheat sheet. 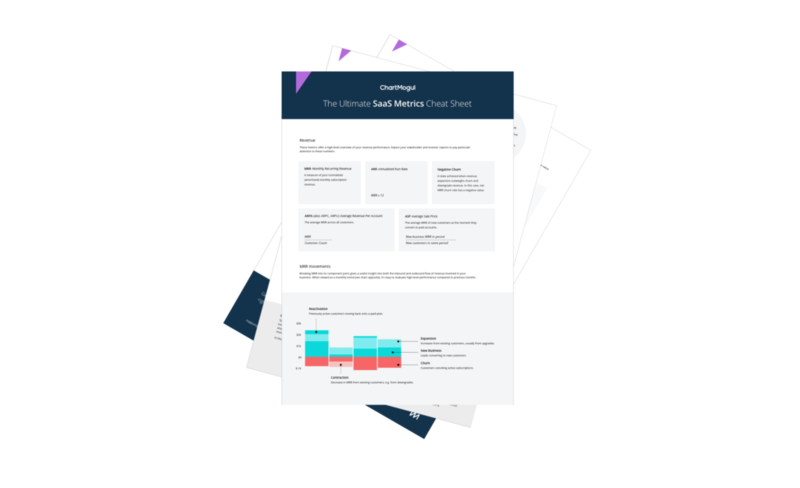 Big thanks to Tomasz Tunguz and Christoph Janz who let us use their cohort diagrams and David Skok for providing such a fantastic resource on SaaS metrics for us to draw from.